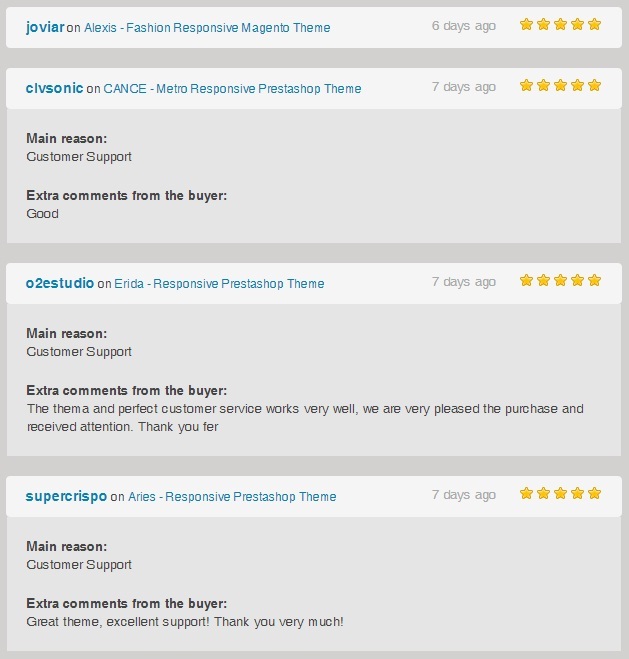 Sahara Responsive Prestashop Theme is latest Theme from Posthemes. 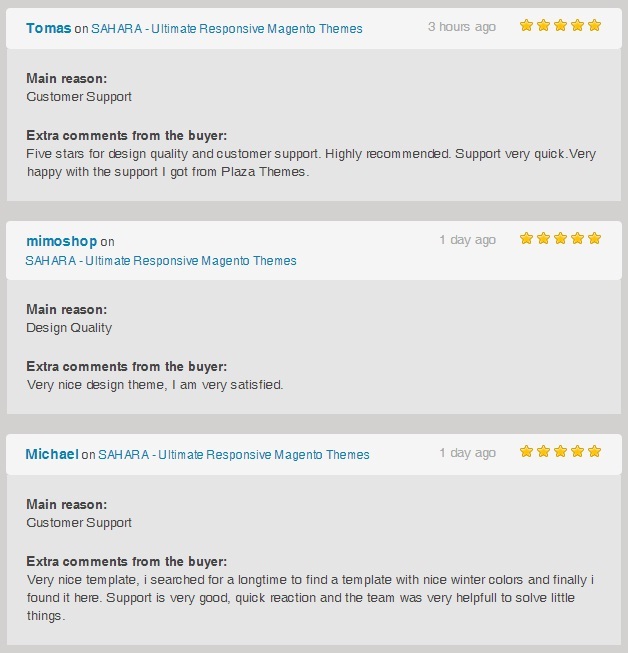 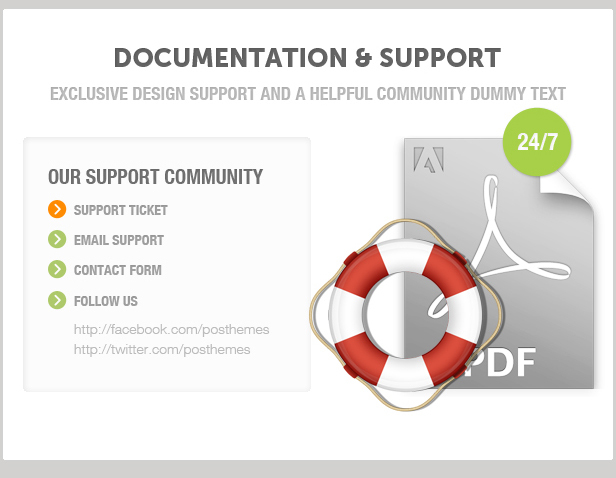 Sahara is a clean , creative Prestashop theme with powerful framework. 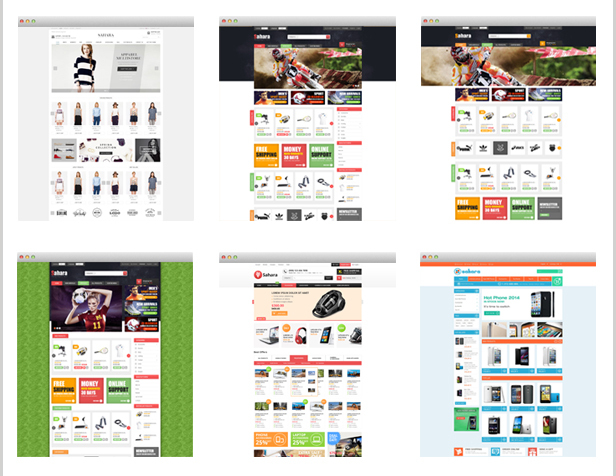 There are always space for your sales signs or ads to target consumers. 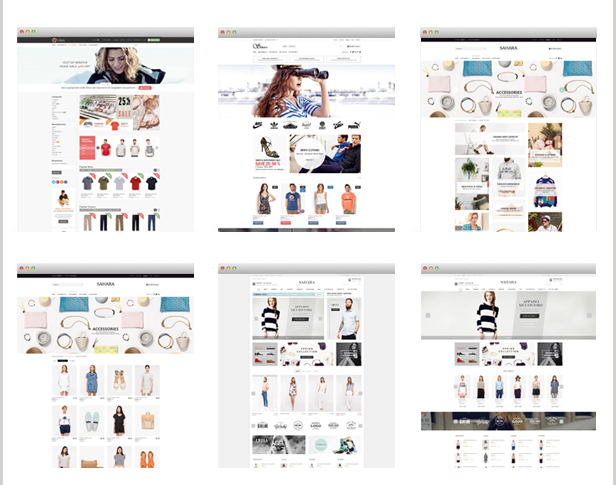 Sahara is a modern responsive Prestashop theme which is suitable for any e-commerce sites about fashion stores, sport stores, food stores, digital stores, beauty Stores, jewelry shop,…. 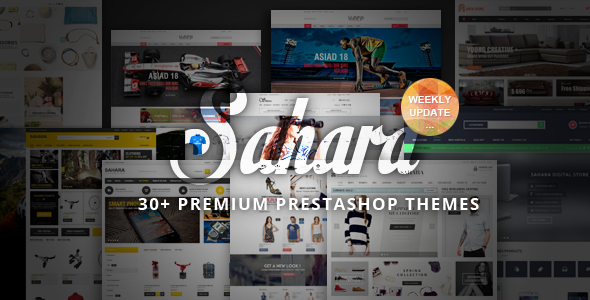 Sahara is fully functioned and provides an unlimited style variation. 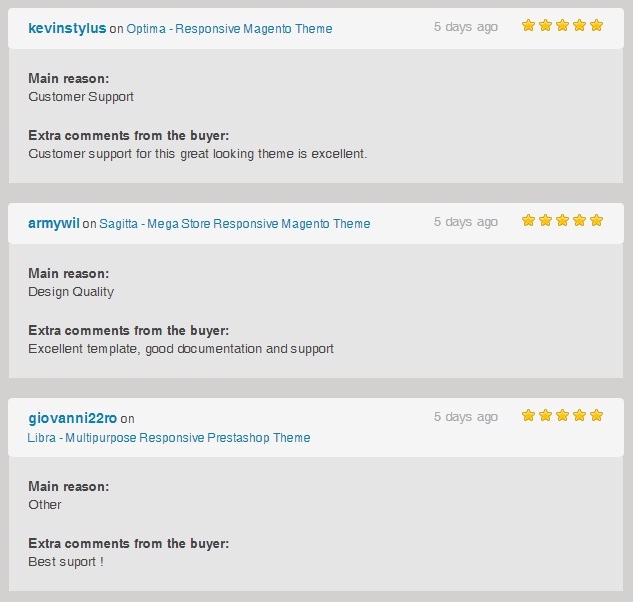 There are many choices for you in Sahara Prestashop Theme. 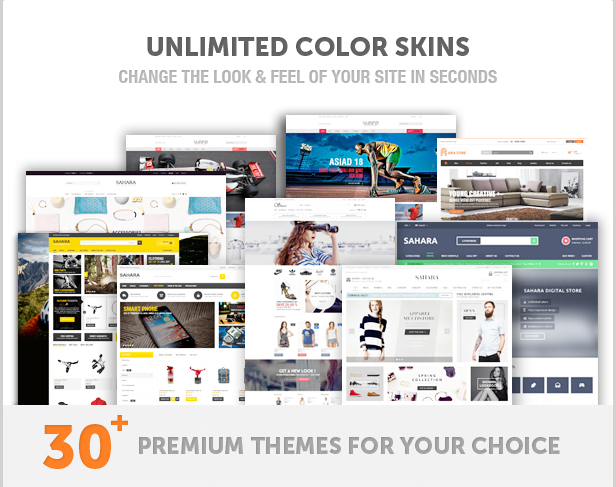 Sahara is fully responsive and supports both CSS3 and HTML5 that help to create refined web pages with semantic accuracy.